Prior to Daniel Craig taking on the 007 role, I have little to noe knowledge of the series. while I intend to rectify this issue I'm completely fine with Craig being the Bond I first grew accustomed to and his series of films being the ones that define my appreciation for the series. It is just what happens when series continue for as long as Bond's has and you inevitably have multiple generations coming to the table. While I obviously wouldn't count myself among the Bond faithful and am not what you would exactly peg as excited for the next installment, each of these films inherently feel like a big deal on their own so there is something to get interested in at the very least. As for this new, full trailer from the second Sam Mendes-helmed Bond picture things are getting pretty interesting as it is clear they are keen on connecting each of the Craig films to create a bigger world for the legendary character. While world-building has become something of a default in the wake of Marvel's success producers and general Bond overlords Barbara Broccoli and Michael G. Wilson have seemed to want to keep a connective strand between these films since doing so for the first time in Bond's history with Quantum of Solace. Growing off the teaser released back in March this trailer further hints at the repercussions of Skyfall and how a piece of Bond's past will put him on the trail of the titular organization. Joining Daniel Craig for this go-around is Ben Whishaw, Naomie Harris, Ralph Fiennes, Christoph Waltz, Monica Bellucci, David Bautista, Léa Seydoux and Stephanie Sigman. Spectre opens on November 6th. 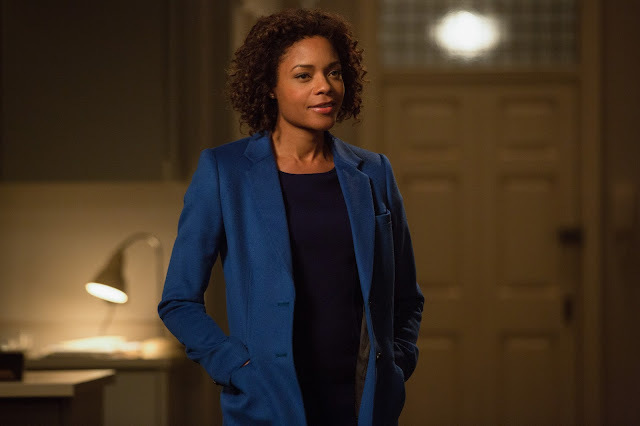 Check out the new trailer as well as new stills of the latest Bond girls after the jump. 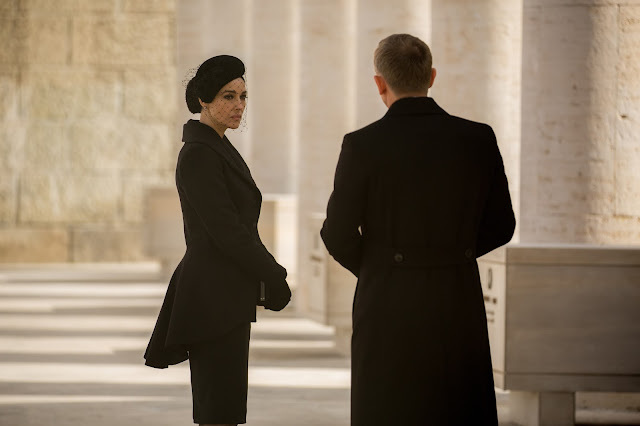 Synopsis: A cryptic message from the past sends James Bond on a rogue mission to Mexico City and eventually Rome, where he meets Lucia Sciarra (Monica Bellucci), the beautiful and forbidden widow of an infamous criminal. 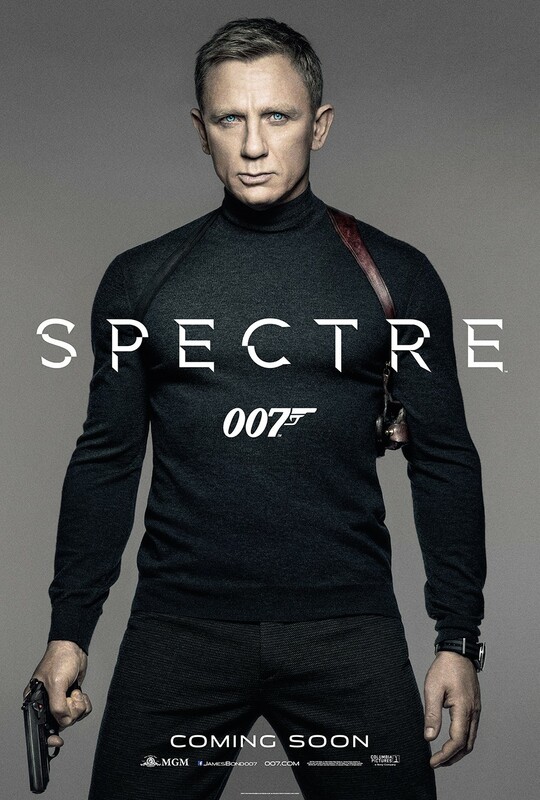 Bond infiltrates a secret meeting and uncovers the existence of the sinister organisation known as SPECTRE.